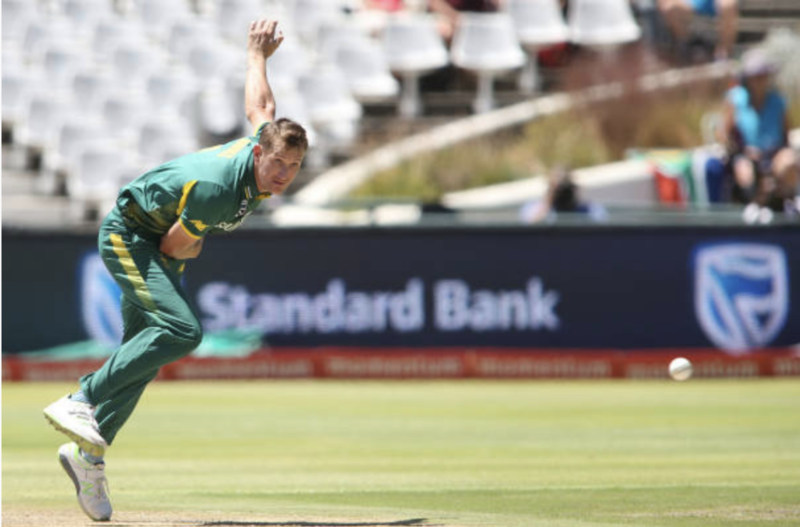 Chris Morris has revealed that the Mzansi Super League has been the big talk among the Proteas players in the last few weeks as the competition prepares to launch in November. Just under two weeks ago, Cricket South Africa (CSA) officially unveiled the much anticipated T20 league that is set to storm the country’s sporting summer. Star all-rounder Morris departed with the national team for their limited-overs tour to Australia on Tuesday with the team set to return days after the tournament begins on 16 November. 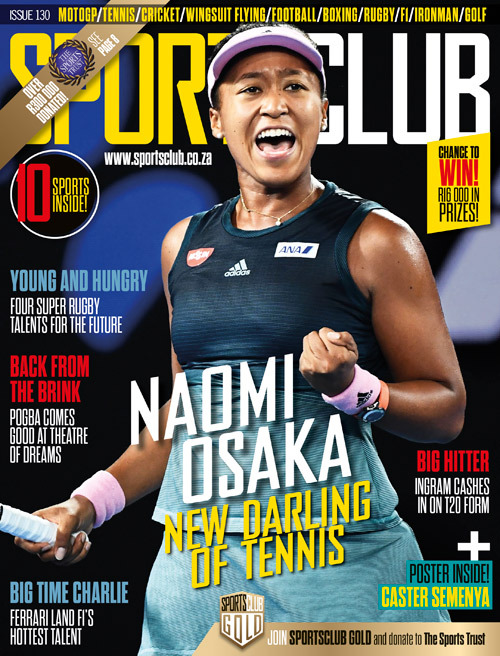 ‘The Mzansi Super League is an exciting thing for the players. They’ve been talking about it for a while now, it really is something that Cricket South Africa has needed to have for a while,’ said Morris. ‘All the big countries have their own leagues, so for us it’s an opportunity to stamp our authority on world cricket. ‘It’s really important and it will afford a lot of the young up-and-coming players the opportunity to stick up their hands, playing alongside some of the best T20 players in the business. The inaugural MSL T20 is scheduled to take place from 16 November 16 December. Last week it held its player draft, which came hot on the heels of the six participating team names being unveiled: Cape Town Blitz, Durban Heat, Jozi Stars, Nelson Mandela Bay Giants, Paarl Rocks and the Tshwane Spartans. Morris was the most sought-after player after the marquee names listed and was snapped up first at the impressive draft function held at Montecasino in Johannesburg. His employers for the competition are the Port Elizabeth-based Giants, who will be coached by Eric Simons. ‘It’s a good hunting ground for me, PE,’ added Morris. ‘I’ve performed quite nicely there and I’m very happy to be joining up with the Nelson Mandela Bay Giants.